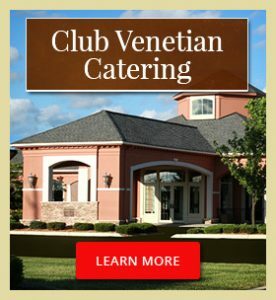 When you are having a business meeting and seminars, especially longer ones, it is important that you consider the right location and catering services. It is customary to provide some sort of food and beverages, adherent to the theme, time, and length of the business meeting and seminars. For instance, if you are planning a seminar which will take place over the course of the weekend, you might provide coffee and breakfast food an hour before the start of the event, with packed lunches distributed at a break, and make dinner the responsibility of those in attendance. If you are holding an early morning business meeting you can serve complimentary breakfast and drinks. If perhaps you have a group of contractors meeting during the afternoon, a nice lunch spread or cheese and meat spread can be a good reflection upon your company. 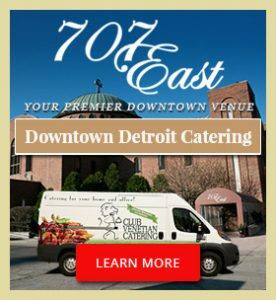 With mobile catering services, the food is served directly from a cart or a vehicle designed for food service. These are common for workplaces or outdoor events. You can have a mobile caterer attend your office with an omelet cart and serve each member in attendance with a custom made omelet. If your business meeting or seminars have a theme you can hire a catering company to prepare food in an attractive manner which is reflective upon your theme. 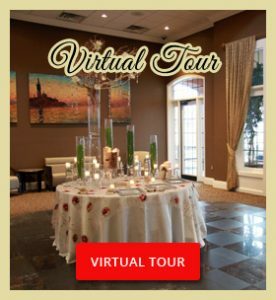 They can prepare food, decorations, and table settings to match the lighting and theme of the business event. The use of professional caterers at business events is becoming an ever increasingly popular idea because it satisfies every one of the client’s senses. 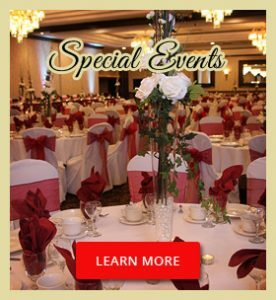 The atmosphere and food can all help to make the event memorable. Food remains the focal point as the sight, taste, and smell can complement the ambiance of the room. When you hire boxed lunch catering it often includes a sandwich, chips, some fruit, and dessert. The boxed lunches are often prepared and dropped by the caterer at a specific time. They are generally served for business meetings and corporate seminars when there is no time to break for an extended lunch but those in attendance do need to ear. These boxed lunches can be ordered just a few days before they are needed and are much less expensive than full catering services. Most catering companies do not offer any clean up or wait staff for this, only a drop off service. In fact, many popular delis and chain restaurants offer such services. They might include setting up the individual boxes on a table to make them more accessible. Some of the sandwich varieties include turkey, roast beef, ham, egg, tuna salad, chicken, chicken salad, or vegetarian. No matter what, your price will be affected by the type of menu, required staff, and rentals. Your price will also be affected by the labor. Labor for a plated dinner will cost you more than for a buffet because the china required is double and there is a need for additional staff. Some service charges may also exist for fire permits, valet, coat check, lighting, liquor permits, and draping.